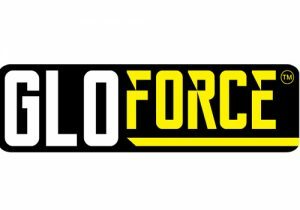 GloForce is launching and exhibiting its new EYE-LIGHT PRO which has been designed for the motor mechanic. The EYE-LIGHT PRO is a 1000 Lumen Battery LED floodlight with a unique 500mm Magnetic gooseneck which can position the light exactly where it’s needed! Either as a stand alone light, attached to metal surfaces or even hooked over or wrapped around items or surfaces. If that’s not convenient enough, then optional accessories include clamps, suction cups and magnetic feet to make this, what we believe, is the most convenient work-light out there.